Parkstone Y.C. Craftinsure Merlin Rocket Silver Tiller events – 9 th /10 th June 2012. Merlin Rocket Craftinsure Silver Tiller Event – Hayling Island 28th & 29th April 2012. 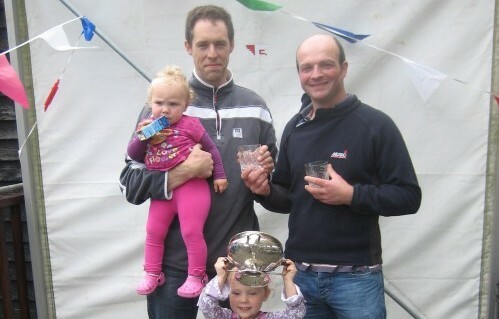 Club dinghy racing, handicap pursuit race at Papercourt Sailing Club. Sunday 15th April 2011. © 2019 SailFun. All Rights Reserved.